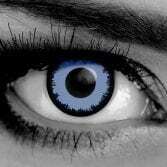 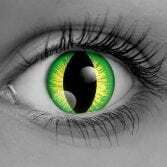 Gothika Contacts? 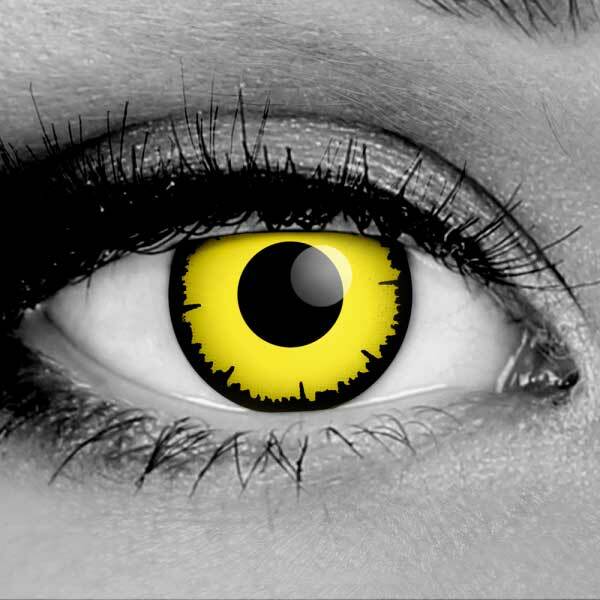 We Got Those… Trusted Since 1993. 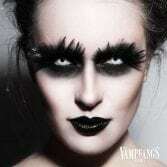 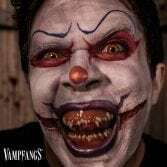 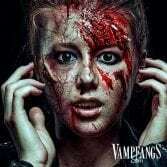 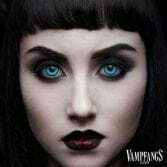 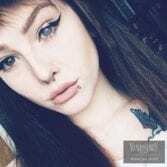 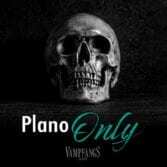 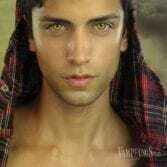 Vampfangs is the leading online source for Gothika contacts. Our Gothika lenses ship direct from the lab to your door – FAST & FREE! 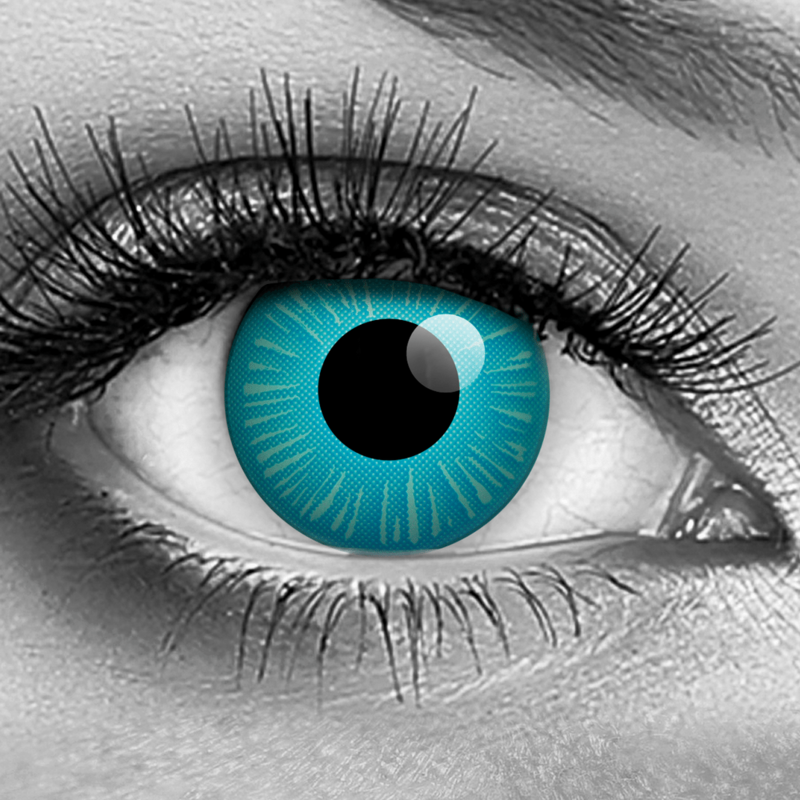 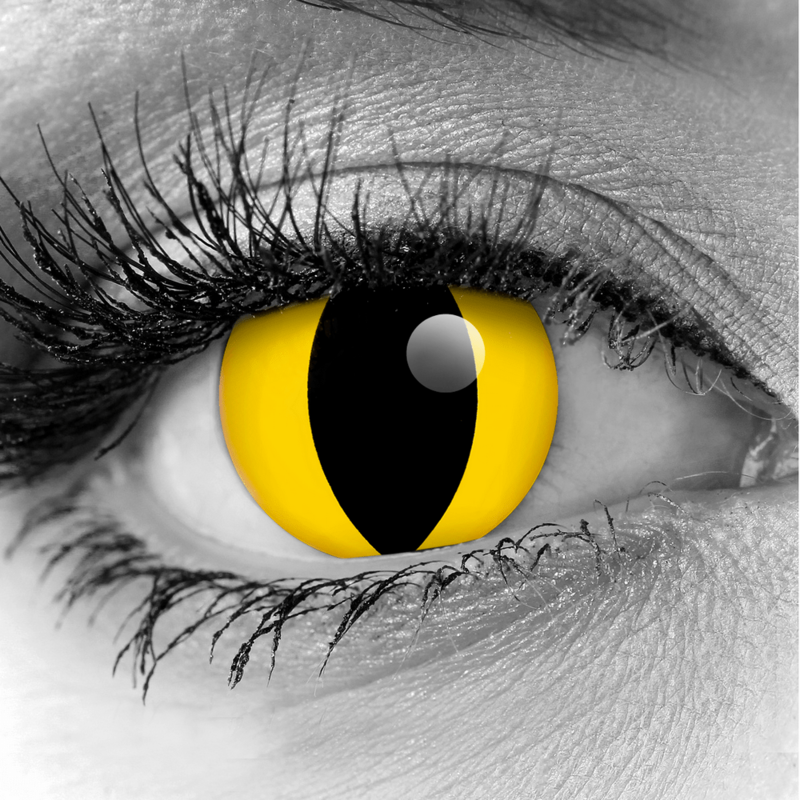 Gothika contact lenses are top quality and ultra comfortable. Over 50 styles to choose from! 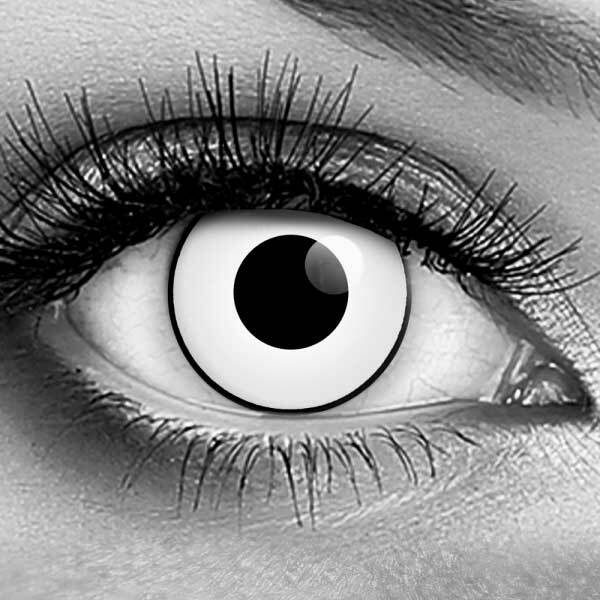 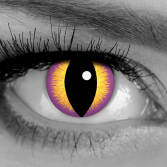 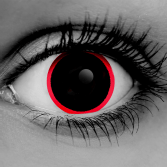 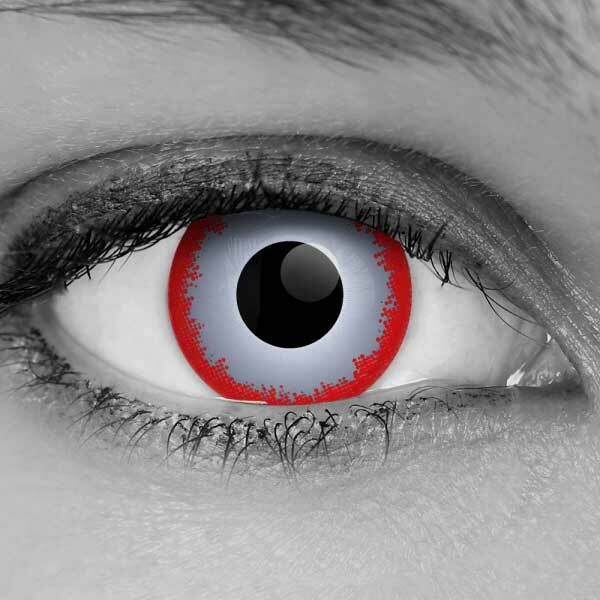 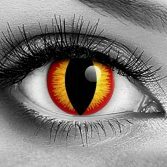 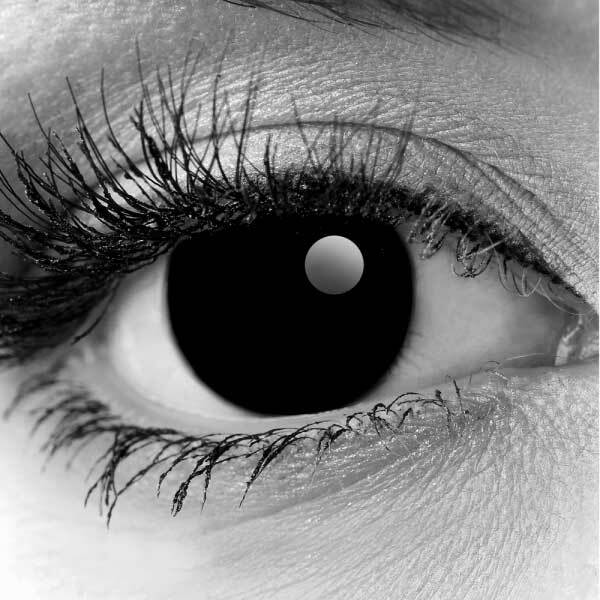 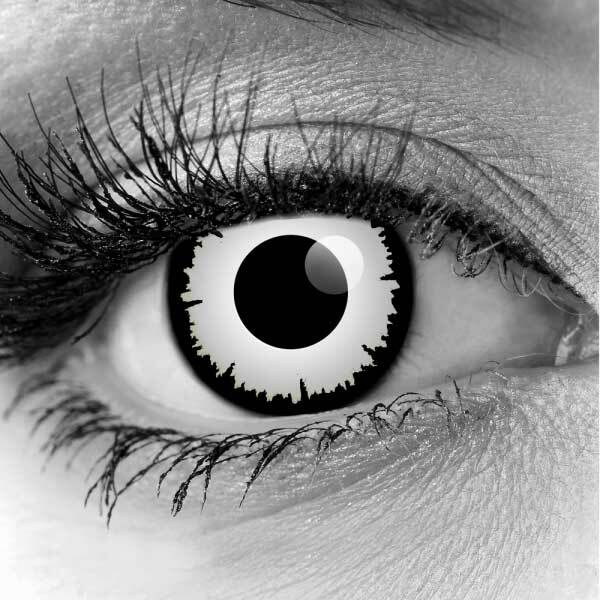 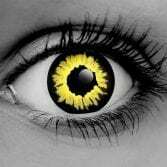 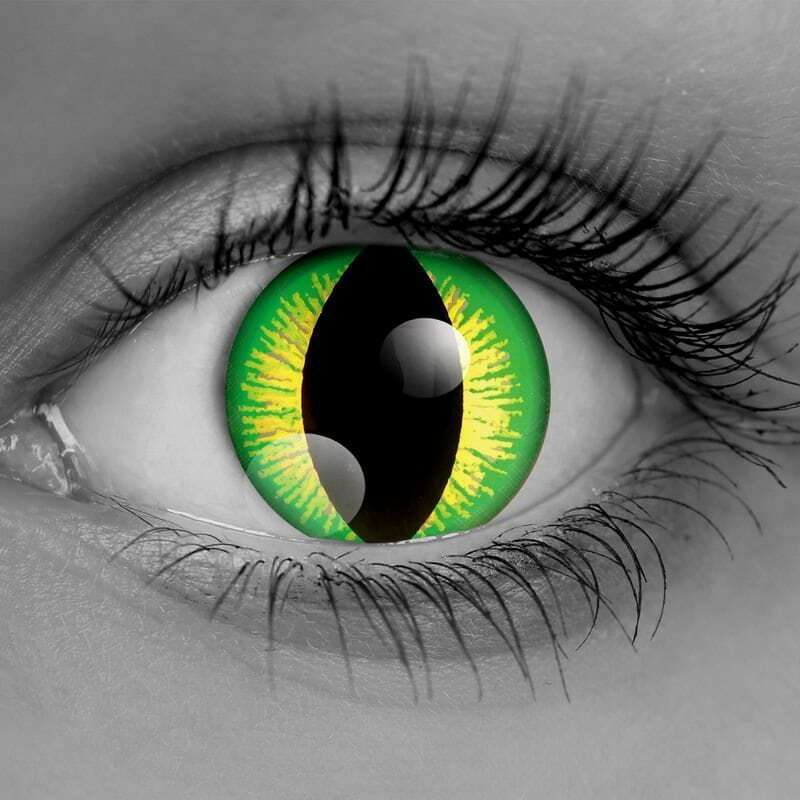 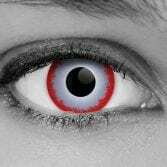 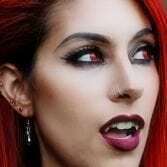 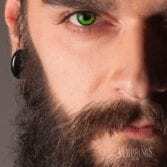 Vampfangs Is Your Trusted Source For Gothika Lenses!